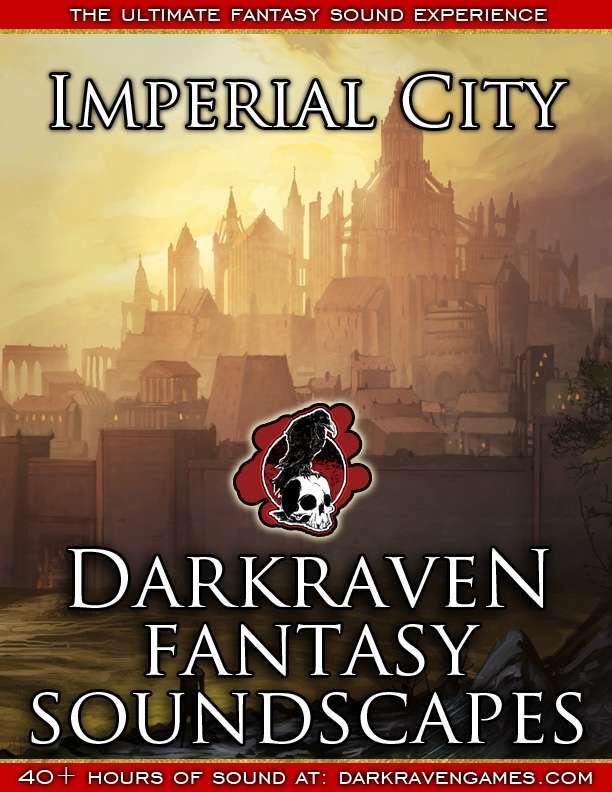 This single, 15 minute audio soundscape puts you near the common stables for visitors of the Imperial City. Give your city adventures a sense of place with this track. Created as part of an original Kickstarter with 225+ backers! 256kbps MP3.